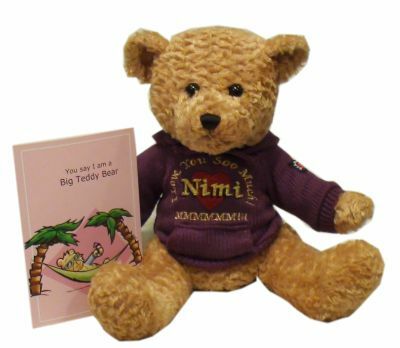 Funky Bears: The Original "Flying Bear" Teddy Bears wearing custom hoodies. The personalized embroidery is our trademark, and unlike anything being offered by other companies. With up to 70 characters of text, you can say just about anything to that special someone. 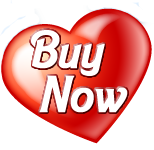 We also give you a choice of Star and Heart embelishments. The perfect alternative to other gifts! Objects break, candy is fattening, and flowers die – Send a gift that will last a lifetime!